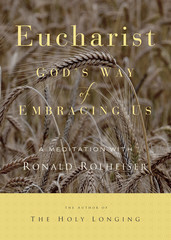 We are a Eucharist people, a Eucharist Church, a community formed and nurtured by the Eucharist. How does Eucharist work? What are its various meanings? Leader’s guide included. Upper high school through adult. Approx. 100 minutes. 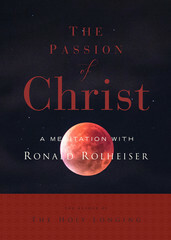 We go through three major phases of growth and discipleship during our lives. Early on in life, we struggle to get our lives together. During our generative years, we struggle to give our lives away. Later on in life, we struggle to give our deaths away. 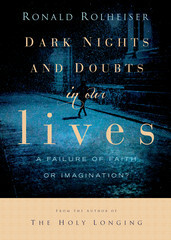 This journey, the final stage of our lives, is what mystics call “the dark night of the spirit”. How do we do this so that our aging and death becomes our final gift to our loved ones? 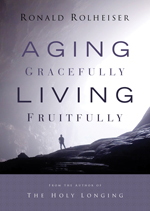 How do we age and die gracefully and fruitfully?